Built in 1919-20 for the War Department as the Junior Mineplanter Col. Card at Fabricated Ship Building, Milwaukee WI. 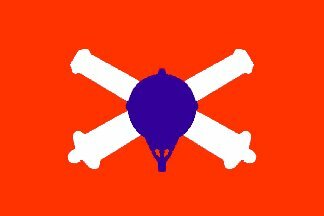 Placed in commission in 1920, assigned to the Coast Defenses of Portland, ME. Typically docked at Fort Williams, ME. 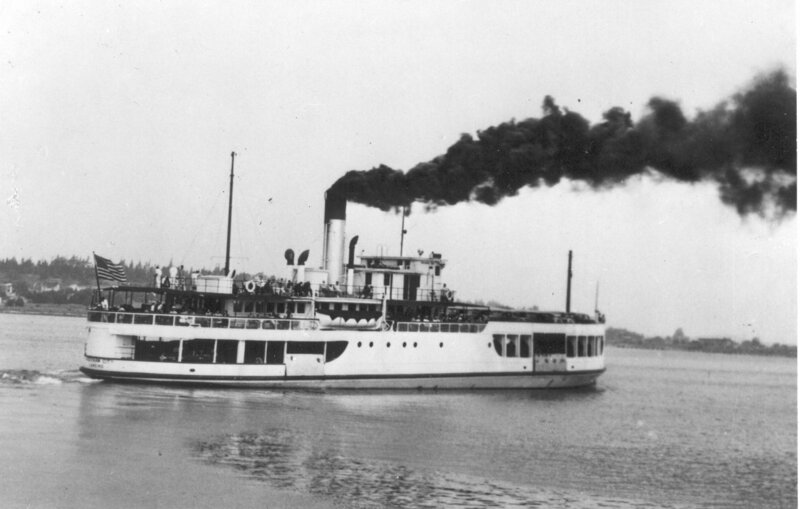 Functioned in the Harbor Boat Service as a freight and passenger craft at Portland, ME. 159k State of Michigan Highway Department ferry MV Mackinaw City under way, circa 1923-1940, probably in the Straits of Mackinac. 142k USAT Brig. 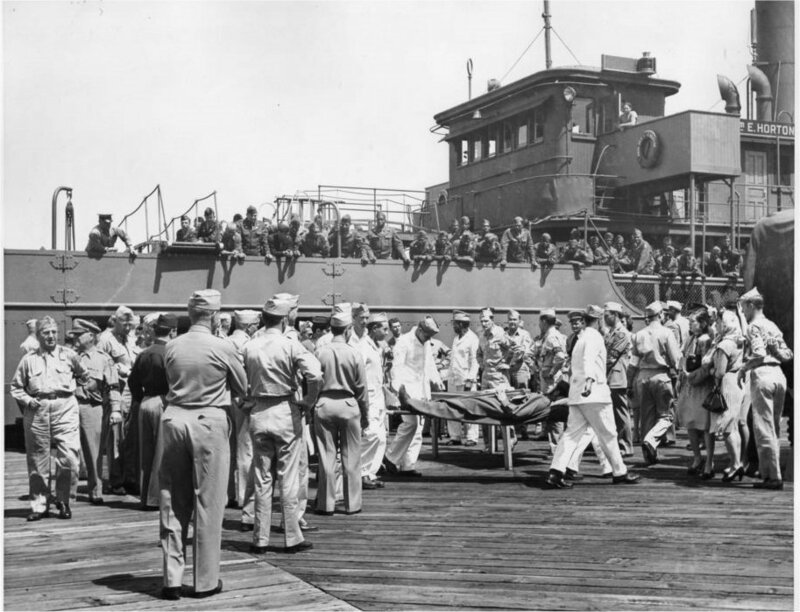 General William E. Horton, landing wounded soldiers,23 June 1945, at Piermont, N.Y.